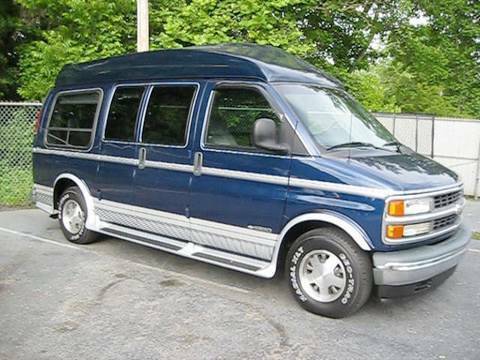 It is a great traveling van whether for work or leisure. Very dependable. Tough as a concrete block. Mine has over 200,000 miles. I do a lot of highway traveling with it. It is comfortable and spacious for long legged people. Would love to replace it with a newer version. This is my go to vehicle. Long lasting! Not comfortable interior. It is still running at over 300,000 miles. Interior is worn out with uncomfortable seats. Door handles are broken. It rides rough and is noisy compared to a new van. We love the space in the back and the number of people it seats. Not pretty but will get you there!